BEIJING -- Veteran Daimler AG executive Frank Deiss, will take up a new position with the automaker on March.1, as CEO of Beijing Benz Automotive Co.
Deiss is currently chief of procurement for Mercedes-Benz cars and vans. He will replace Guenter Butschek, who has accepted a senior management position at Airbus. Beijing Benz is a 50:50 joint venture between Daimler AG and Beijing Automotive Industrial Holding Co. In 2005, Butschek took charge of the newly formed venture, which opened an assembly plant a year later. The facility produces the C-Class compact car plus a long-wheelbase version of the E-Class. Deiss, 47, has overseen global procurement for Daimler's car and van divisions since 2005. He joined the company in 1984 as a student of business administration. 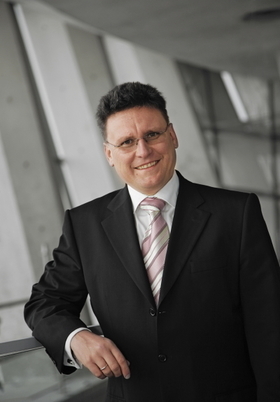 He will be replaced by Dr. Klaus Zehender, 43, the chief of logistics at the Sindelfingen assembly plant, Mercedes' largest passenger car production site.